Hey game makers, just a quick reminder that the call for submissions to Alt.Ctrl.GDC 2019 is still open -- but only until the end of the week! Alt.Ctrl.GDC is, of course, the premier showcase for one-of-a-kind game peripherals, contraptions, and novelties which enhance game experiences and challenge our expectations. The deadline for submissions to Alt.Ctrl.GDC 2019 is this Friday, November 30th, and organizers welcome any and all remarkable, offbeat, and otherwise unique game controllers. 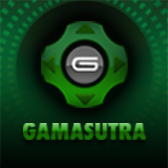 The showcase itself takes place during the final three days of Game Developers Conference 2019, March 20th through the 22nd. 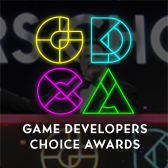 Teams for each submission chosen will be asked to showcase their game to GDC attendees at the Alt.Ctrl.GDC exhibit area; they’ll also receive a pair of All-Access Passes and a pair of Expo Passes, for a total of four free passes to GDC 2019! In an effort to kickstart your creative energies, today we'd like to highlight early Alt.Ctrl.GDC standout Please Stand By, an interactive story (played on a '50s TV set) designed by Jerry Belich (aka Jerrytron) and Victor Thompson. While Please Stand By isn't Belich's first or last innovative game project (he's known for a variety of other devices, including the Choosatron [a diminutive printer of Choose-Your-Own-Adventure-esque stories]), it's certainly something special. 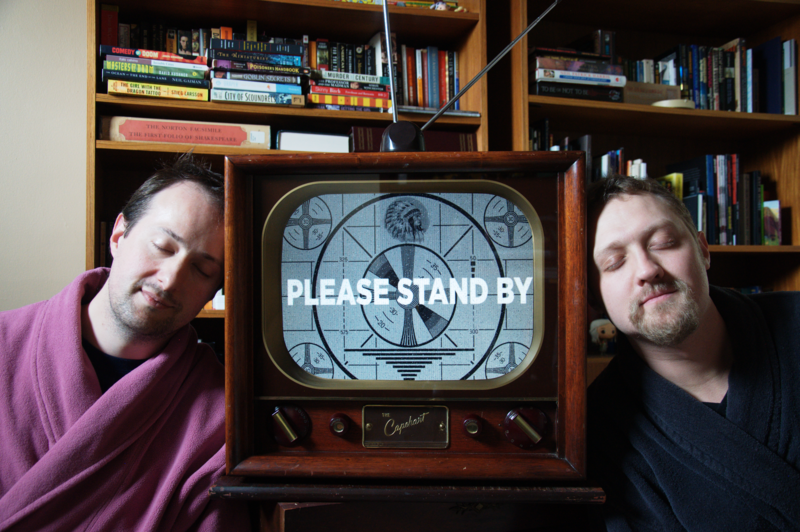 Built to tell an interactive story about the past, Please Stand By is built into a vintage 1951 Capehart television. Players engage with its narrative by physically cranking dials, adjusting the old "rabbit ears" antennae, and even banging on the box itself. It's an astounding feat of engineering, one we hope will inspire more game developers to think outside the box (or inside it, if you happen to have the right sort of box). There's still a few days left to submit your own projects for next year's Alt.Ctrl.GDC showcase, so don't delay! It could be your project that wins next year's award. 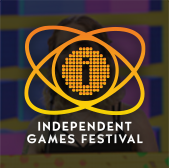 Alt.Ctrl.GDC is part of the Game Developers Conference 2019, which takes place March 18th through March 22nd of next year at San Francisco’s Moscone Convention Center.